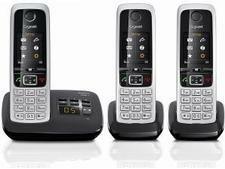 Gigaset SL910A trio cordless phone review - Which? 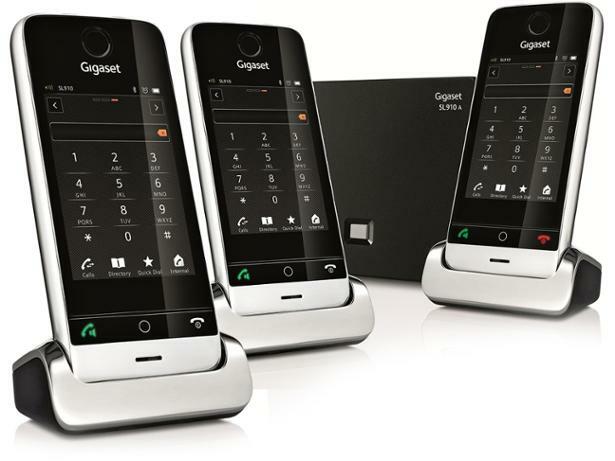 With a full touch screen, the feature-laden Gigaset SL910A has many of the features normally associated with a smartphone. 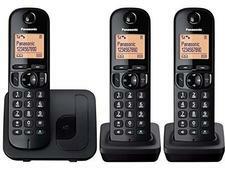 But is this premium touchscreen phone as good as it looks? Read on to find out.